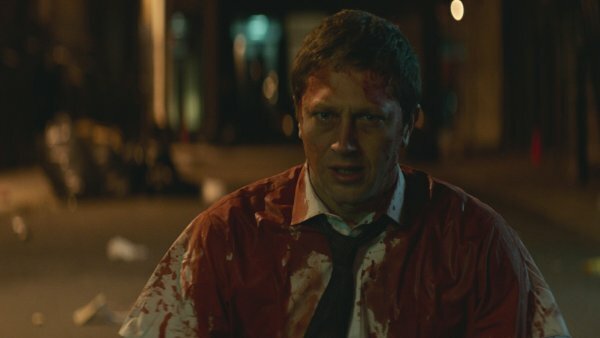 In the dead of night, a man wakes up in an alleyway drenched in blood. He can't recall how he got there or what happened to him, but oddly enough, he does not seem to be in any pain. However, not all appears to be well with him. In the aftermath of this mysteriously gruesome incident, he manages to attract the attention of his beautiful and highly coveted coworker. Suddenly, his previously mundane existence has a fresh and exciting purpose ...but something is still rotting within him. Now, with the help of a sage mentoring maggot, with an unknown agenda, he stumbles through an absurd and macabre version of an office romance. The McCoubrey Brothers, Peter and Luke, began their filmmaking careers with several music videos that immediately garnered them accolades from MTV, Pitchfork, The NY Times, and Entertainment Weekly. Their MTV series "The Gamekillers" was the highest rated program in it's time slot as well as the recipient of a Cannes Lion and One Show award. They created the "The Left Right Project" as part of a series of international short films based around the Adidas Superstar sneaker. Peter has directed alongside Academy Award winning director Spike Jonze for the Beastie Boys music video "Don't Play No Games". In addition to directing, Luke also works as a cinematographer and has worked with several directors including Derek Cianfrance, Ron Howard, Steve Buscemi, and Terry Gilliam. 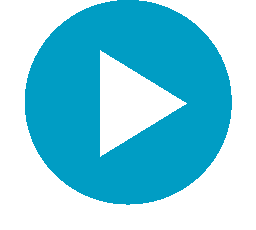 Currently the brothers direct TV commercials and content for brands such as Apple, LG, Bing, Axe, American Express, EA Sports, & TWC. They both live in Brooklyn. Directors Peter McCoubrey and Luke McCoubrey will be available for Q&A after the screening.